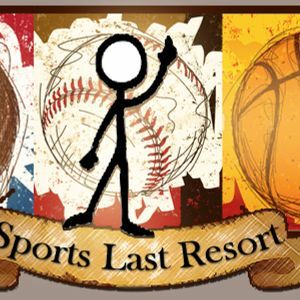 This is the www.SportsLastResort.com 2012 NFL Draft Preview. We cover everything from our top 10 mock draft selections, an expert analysis on Notre Dame players in the draft, and of course everything Vikings draft related. We hope you enjoy.